The boy’s father was about to get what he so desperately wanted, while the demon would get what he desperately did not want. In response to the Lord’s command, they brought the boy to Him. While he was still approaching Jesus (Luke 9:42), when he saw Him, immediately the spirit threw him into a final, violent convulsion, and falling to the ground, he began rolling around and foaming at the mouth. While this dangerous display of vile demonic power was going on, Jesus calmly asked his father, “How long has this been happening to him?” The Lord was not asking, of course, for information that He did not already possess, since He is omniscient. He wanted to bear the father’s pain; to have the man tell Him the heartbreaking story of his son’s demonic oppression. The father was not coming to an impersonal force but to a person. The healing miracles Christ performed reveal the compassion of God and that He cares about human pain and suffering. Jesus allowed this suffering man to unfold his heart to the sympathetic and merciful Lord. His reply, “From childhood,” indicates that his son had been in this terrible state all his life. It was not due to any sin on the part of either the father or the son but for the glory of God (cf. John 9:1–3). And though the demon had repeatedly tried to kill the boy by throwing him both into the fire (commonly used for heating and cooking) and into the water (such as wells and pools) to destroy him, God preserved him for this moment to bring His Son glory. The father’s desperate struggle to keep the demon from killing his son was about to be ended permanently. Encouraged by the Lord’s sympathetic concern for his beleaguered, battered son, the man asked Him pleadingly, “If You can do anything, take pity on us and help us!” Boētheō (help) literally means, “to run to the aid of one who cries for help.” His faith was weak and incomplete; he correctly perceived that Jesus was willing to deliver his son, but he was not sure that He had the power to help him. But he was desperate. Jesus’ reply, “If You can?” was not a question but an exclamation of surprise. In light of His widespread ministry of healing the sick and casting out demons, how could His ability to cast this one out be in question? His further declaration, “All things are possible to him who believes,” is the lesson Jesus intended to teach. This was not the first time He had spoken of the importance of faith (cf. Mark 5:34–36; 6:5–6), nor would it be the last (cf. Mark 10:27; 11:22–24). The lesson that faith is essential to access the power of God applied to all the unbelieving crowd, the father, who was struggling to believe, as well as to the disciples, whose faith was weak and wavering. The disciples especially needed to learn this lesson, since after Christ’s death, they would need to access divine power through believing prayer (Matt. 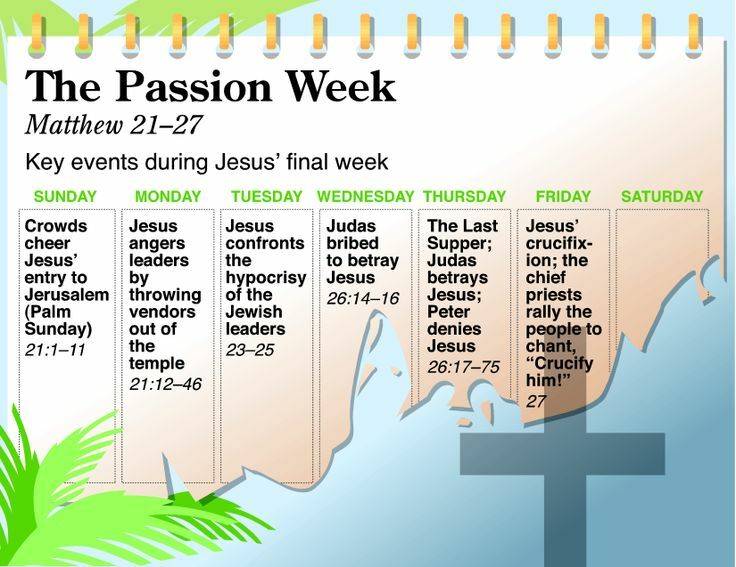 7:7–8; 21:22; Luke 11:9–10; John 14:13–14; 15:7; 16:24; 1 John 3:22; 5:14–15). Overcome with emotion, immediately the boy’s father cried out and said, “I do believe; help my unbelief.” He was honest enough to admit that though he believed in Jesus’ power, he struggled with doubt. Just as he pleaded in desperation for Jesus to deliver his son from the demon, so also did he plead for Jesus to help him be delivered from his unbelief. The Lord is not limited by imperfect faith; even the strongest faith is always mixed with a measure of doubt. 23–24 Jesus immediately fixes on the first part of the father’s statement by repeating his words, “If you can?” Some interpreters take these words as elliptical, meaning something like, “As to your ‘if you can’ …” (so Cranfield, 302). But they are better read either as a question with the sense, “What do you mean ‘if I can’?” (so NLT), or as an exclamation, “ ‘If you can’ indeed!” (so France, 367). In both renderings, Jesus is pointing out that it is not a question of whether he has the power to heal the boy—he certainly does!—but whether the father has faith to believe that Jesus can. “Everything is possible for one who believes” (TNIV). Anything—even moving mountains (Mt 17:20)—is possible when faith is placed in an all-powerful God. This is because what is impossible for human beings is possible for God (Mk 10:27). 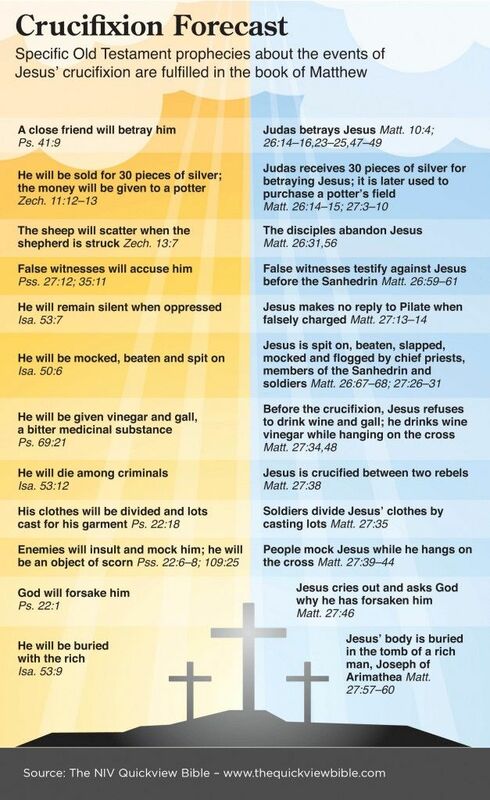 Jesus’ statement, which is really a promise, elicited faith from the father. “I do believe,” he exclaimed; but he recognized that his faith was far from perfect (v. 24). It was still mixed with unbelief. So in a beautiful display of honesty, he asked Jesus to help him overcome his unbelief. Calvin, 2:325, comments, “He declares that he believes and yet acknowledges himself to have unbelief. These two statements may appear to contradict each other but there is none of us that does not experience both of them in himself” (emphasis his). 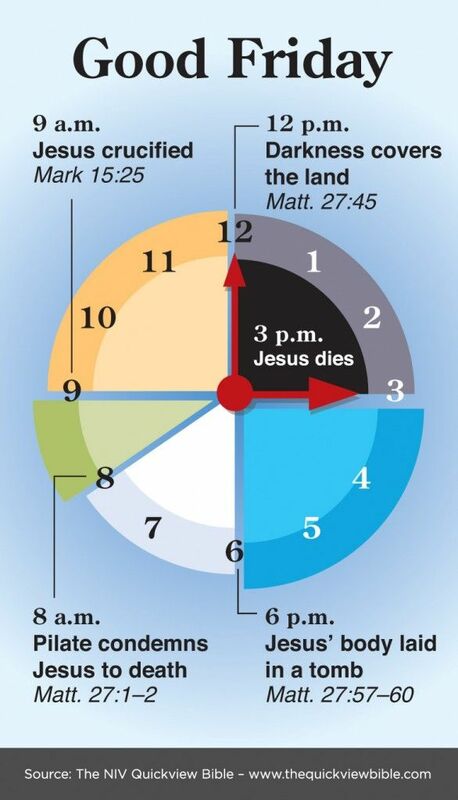 9:23–24. Jesus declared that he had the power to heal his son if the man had the faith. If you can?… Everything is possible for him who believes, he declared. Jesus did not mean that miracles depend on the strength of a person’s faith. We must pray always with God’s will in mind. The father confessed his belief immediately. It sprang from his heart. But he was aware that he was an imperfect human being; his recent lack of faith proved it. Therefore, he asked Jesus to heal him—the father—first. “Whatever is in me, Lord, that does not believe or want to believe, heal that first.” Like removing the log from our own eye, this request was not only appropriate but life-giving. 9:24 The father expressed the paradox of faith and unbelief experienced by God’s people in all ages. “Lord, I believe; help my unbelief!” We want to believe, yet find ourselves filled with doubt. We hate this inward, unreasonable contradiction, yet seem to fight it in vain. MacArthur, J. (2015). Mark 9–16 (pp. 27–28). Chicago, IL: Moody Publishers. Wessel, W. W., & Strauss, M. L. (2010). Mark. In T. Longman III & D. E. Garland (Eds. ), The Expositor’s Bible Commentary: Matthew–Mark (Revised Edition) (Vol. 9, p. 845). Grand Rapids, MI: Zondervan. Cooper, R. L. (2000). Mark (Vol. 2, p. 149). Nashville, TN: Broadman & Holman Publishers. Hendriksen, W., & Kistemaker, S. J. (1953–2001). Exposition of the Gospel According to Mark (Vol. 10, p. 349). Grand Rapids: Baker Book House. MacDonald, W. (1995). Believer’s Bible Commentary: Old and New Testaments. (A. Farstad, Ed.) (p. 1343). Nashville: Thomas Nelson. This entry was posted in Daily Devotional Guide, Verse of the day on June 17, 2017 by Truth2Freedom.